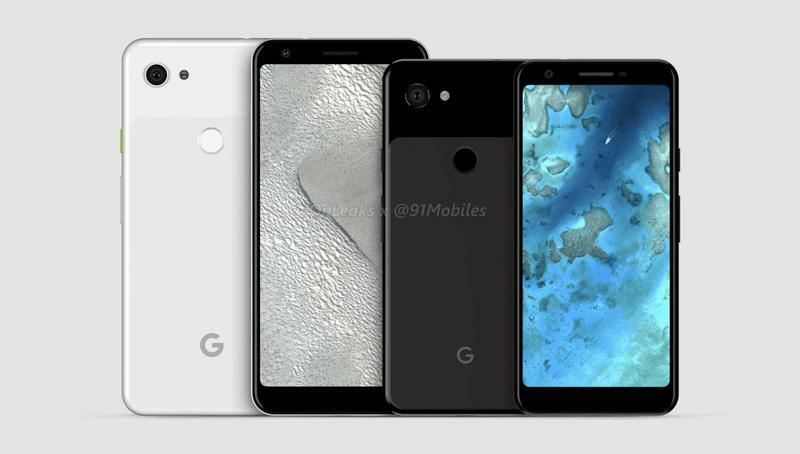 Google could release a budget-friendly Pixel phone in early 2019, but don't assume it'll be alone. 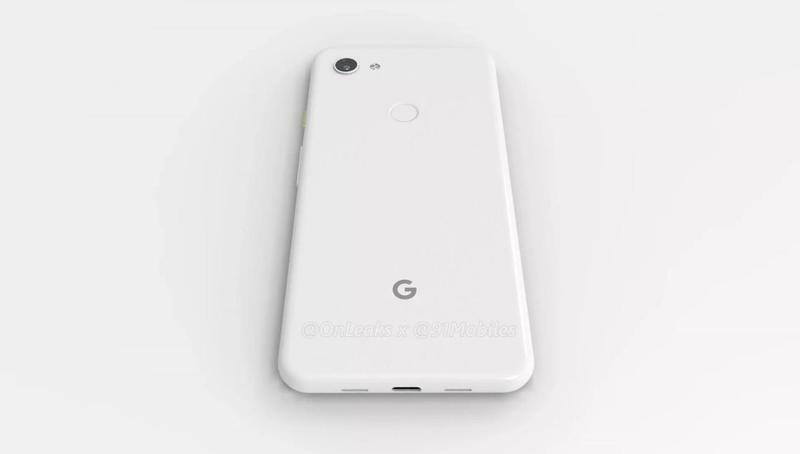 It's starting to feel like there will be another model that joins the Pixel 3 Lite. 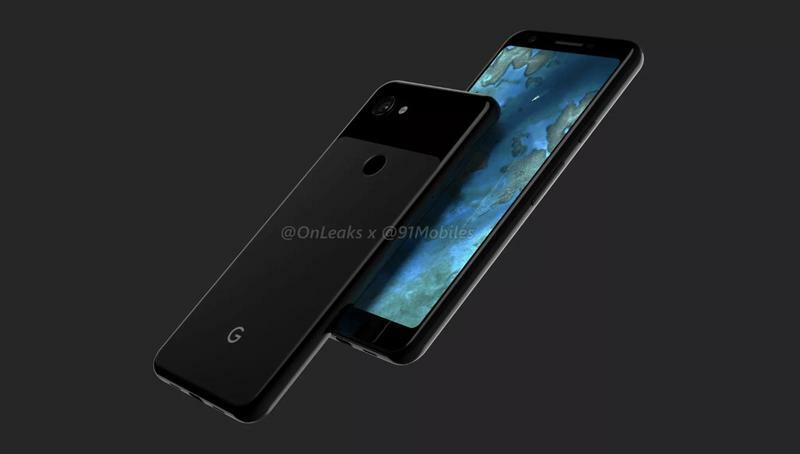 Both would share mid-range specifications, and they'd be positioned to pick up consumers who view Google's flagship duo to be too expensive. Now we're getting an idea of what they might look like once made official. The latest leak doesn't come in the form of live units. 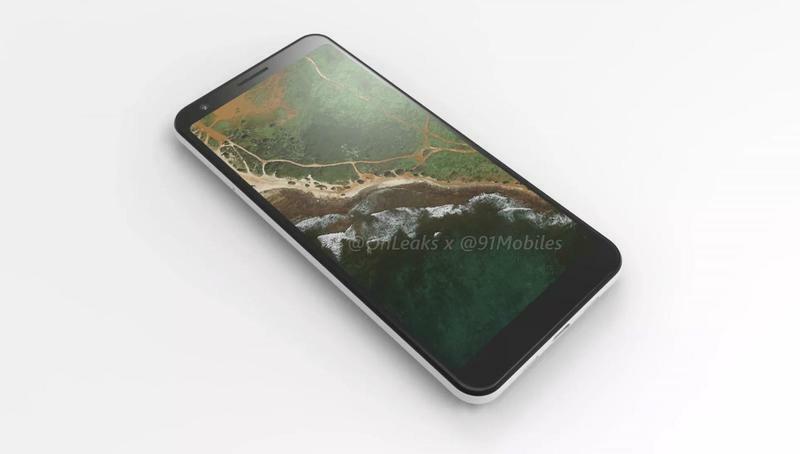 Instead, insider Steve Hemmerstoffer and 91Mobiles came together to create a set of renders. 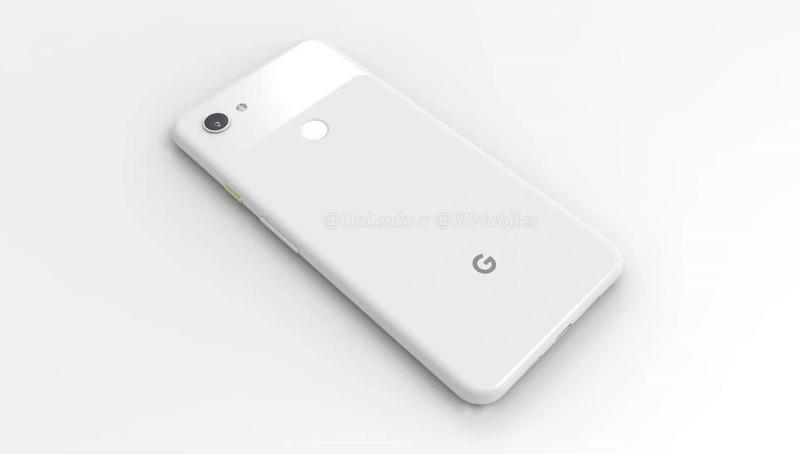 From the information gathered so far, the renders should resemble Google's final design for these products. 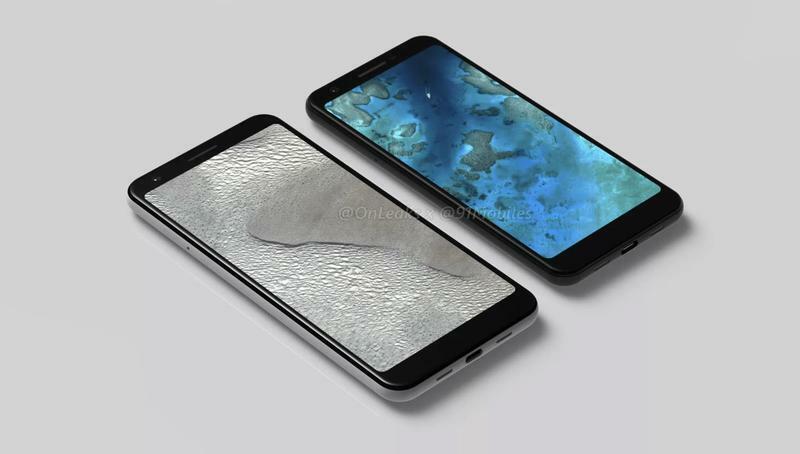 In the leaked renders, you can tell the Pixel 3 Lite XL won't look too different. 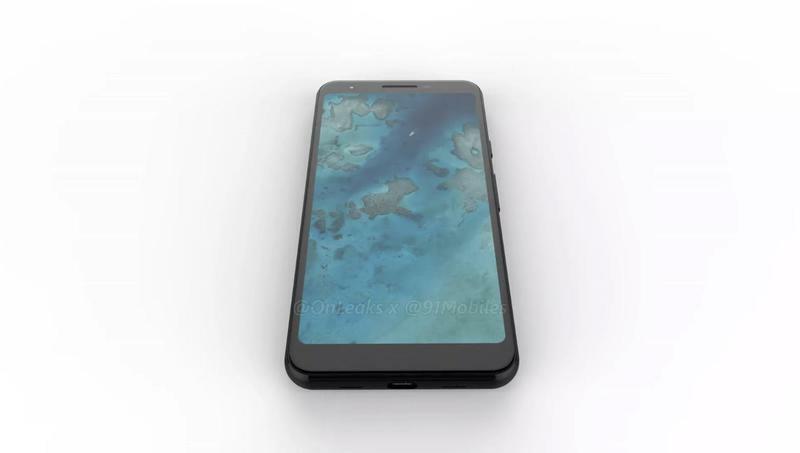 The larger sibling doesn't trade up for a notch-friendly display, and it keeps the same enlarged forehead and chin. 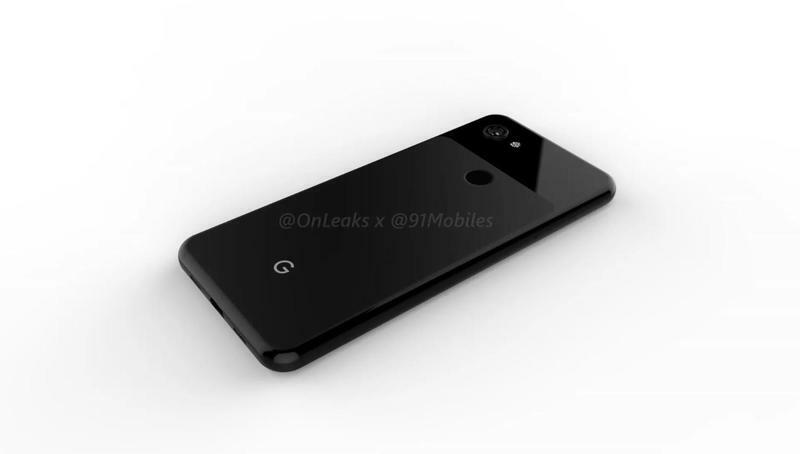 So don't expect Google to offer much differentiation between these two models aside from some minor tweaks inside. With enough software optimizations, there shouldn't be any performance-related hiccups. 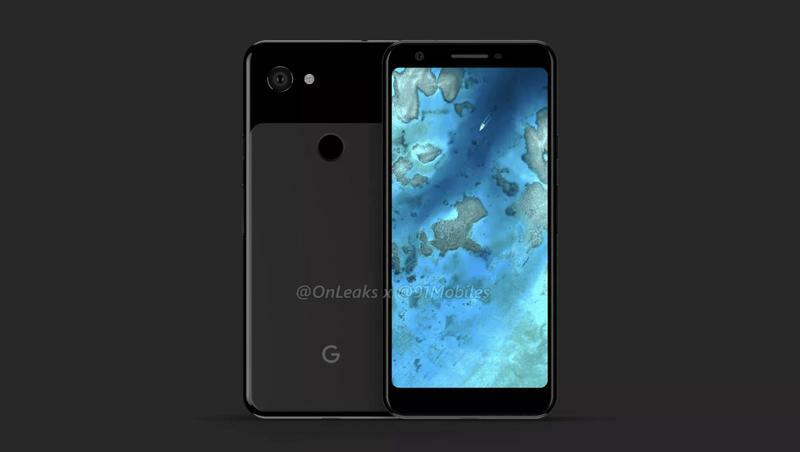 The Pixel 3 Lite XL should ship with a 6.3-inch Full HD+ (2220×1080) LCD display, Qualcomm's Snapdragon 670, 4GB of memory, 32GB of storage, a 12MP rear camera, an 8MP front camera, a fingerprint scanner, and a headphone jack. 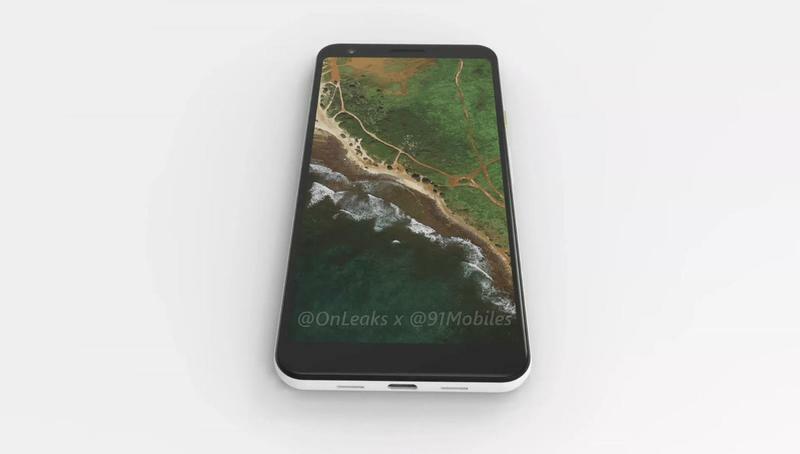 It's unclear where exactly pricing will sit, though. 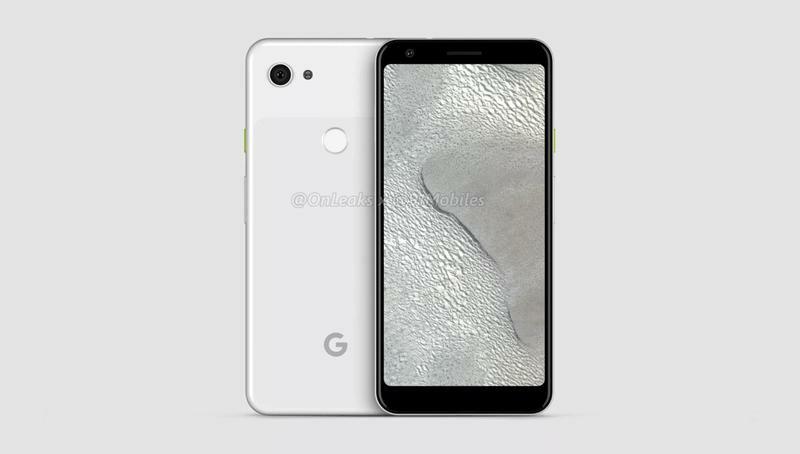 Meanwhile, the Pixel 3 Lite has appeared in a handful of leaks as of late. 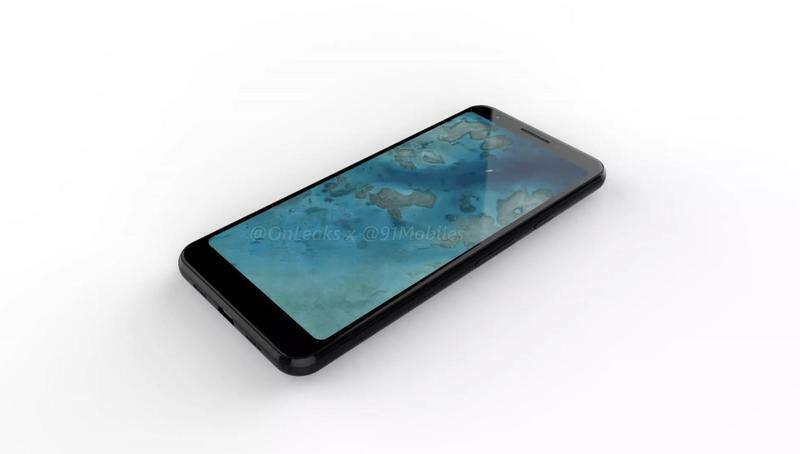 It was spotted in the wild last month, and then Wysla compared this mid-range device with several of the current flagships on the market today. 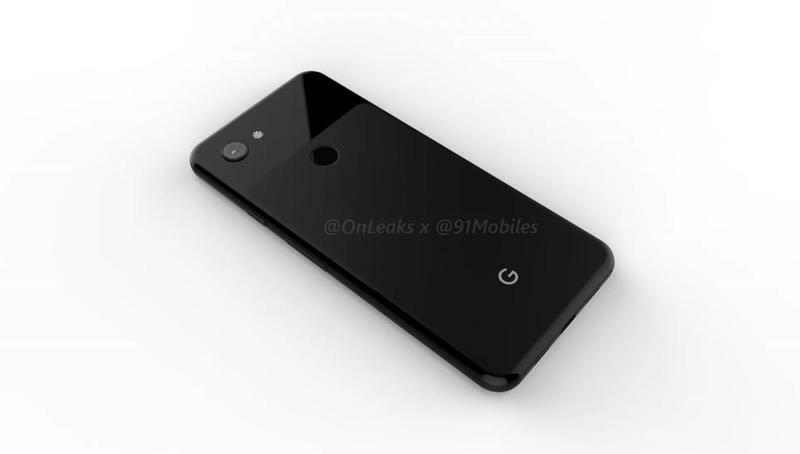 Somehow a set of camera samples popped up online, too. 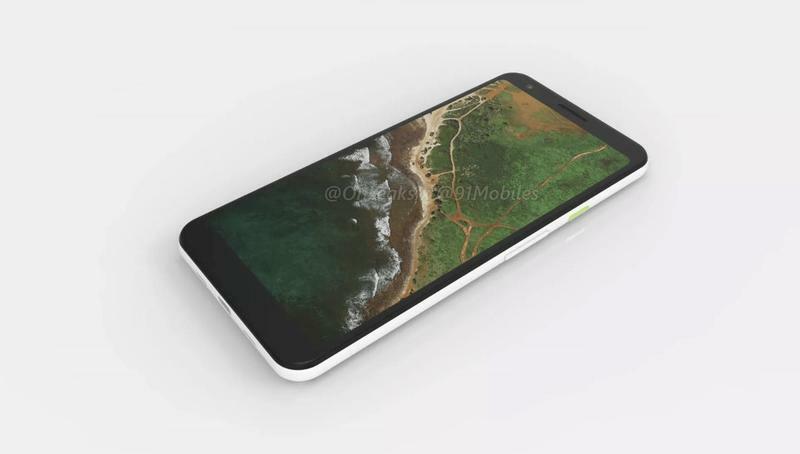 There might be nothing left to be surprised over by the time Google makes its announcement. Both are likely to be sold in black and white varieties. 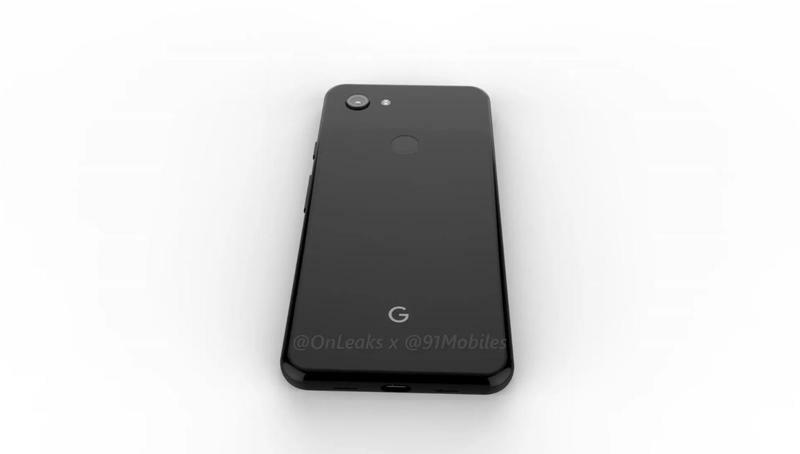 Google's 'Not Pink' shade could be rolled out at a later date. 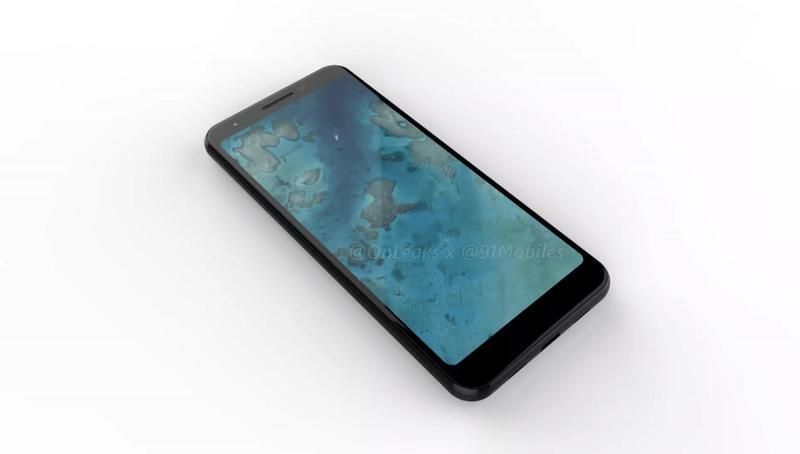 The Pixel 3 Lite and its sibling aren't scheduled for a global debut yet, but the unveiling should occur sometime between January and March. 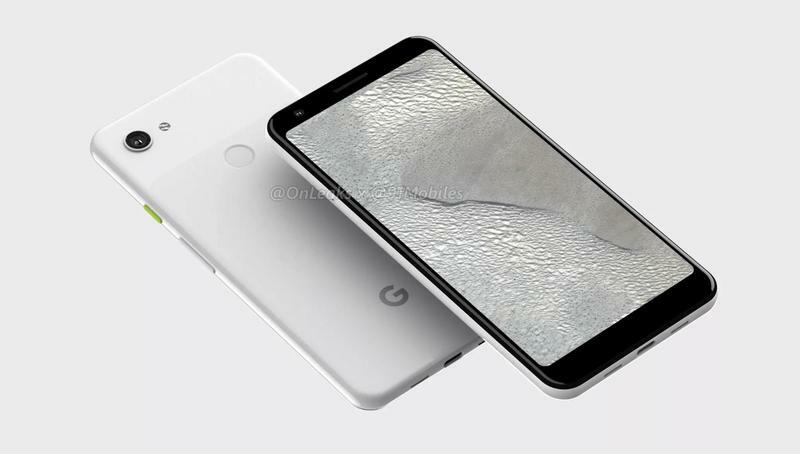 It's typically a window for companies to release new hardware, and Google could generate serious buzz for its lineup to start a new year.